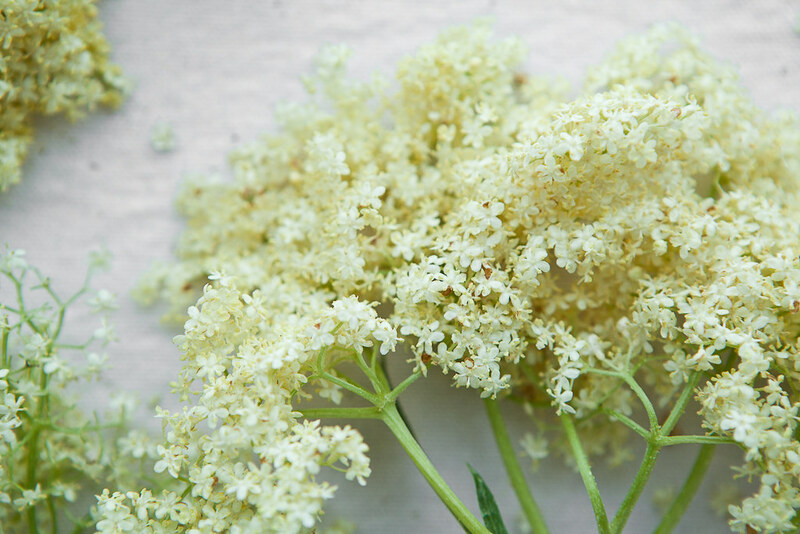 Last week, one of my goals driving home was to gather enough elderflowers to make something – a syrup, perhaps, or an infused vodka. The cream-colored clusters of flower heads were everywhere; it was only a matter of finding a shoulder wide enough to pull over without tumbling into a creek. The small tree is fond of damp areas, so you’ll often find them near rivers, lakes and streams. Needless to say, I followed every river road that I could. 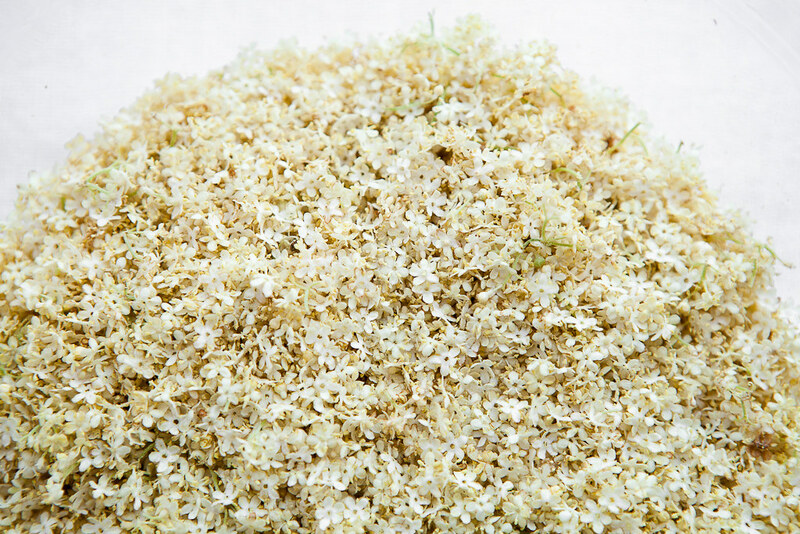 The fragrance of elderflower is succulent, honey-rich, intensely sweet. It epitomizes the word floral. And those floral qualities are concentrated when you make this syrup. There is so much to do with them that I am committed to another trip out to the river roads and the waterways of the delta, if only to make Lottie + Doof’s gorgeous, delightful-looking elderflower fritters. And perhaps a panna cotta. If you do decide to go on your own elderflower forage – they grow everywhere! – just make sure to know the tree you’re looking for. Apparently it’s easily confused with poisonous hemlock. Both plants grow near water, though the flowers of the hemlock are shocking white, unlike the soft, buttery color of the elderflower. You can reduce the syrup further than is called for here to make a delicate, lovely addition to waffles, pancakes, ice cream or a fruity gelato. You can add the syrup to sparkling water or sparkling wine. Make sure to thoroughly pick through your flowers, removing all green stems. If you pick ripe, fully opened clusters of flowers, they will come away easily from the stem. Keep that in mind when hunting for them. 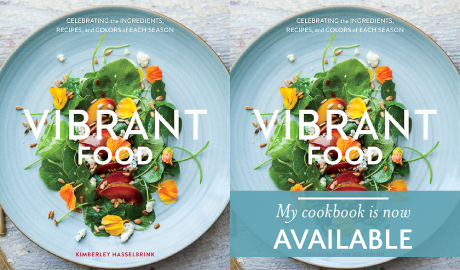 Combine the elderflowers with 4 cups of water. Cover and refrigerate for 3 or 4 days. Or, leave out overnight at room temperature. 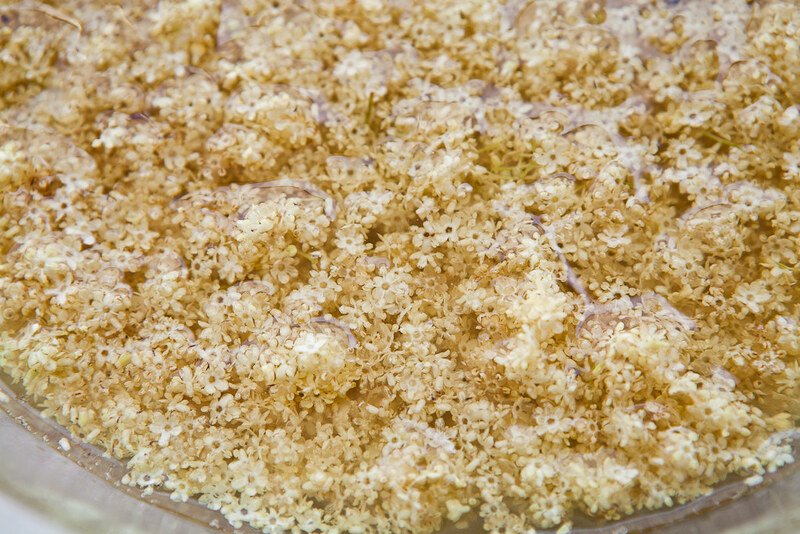 Strain the elderflower infusion through a fine mesh sieve into a non-reactive pot. Add the sugar. Bring to a gentle boil to dissolve the sugar. Reduce to a simmer and cook for about 10 minutes to thicken. Ladle the syrup into sterilized jars. Store in the fridge for a month. Mary - Can you tell me why I can’t use the flowers from the elderberry bush (blacklace)? It’s a red leafed variety of elderberry.